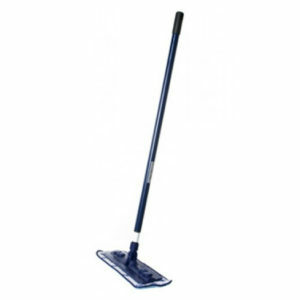 Keeping the floor clean is an important part of daily life at home, yet sometimes, maintaining a spotless floor can be quite difficult. 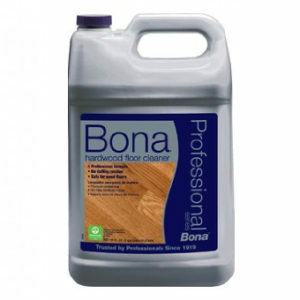 Bona Hardwood Floor Care is a company that is among the leaders in the industry and set standards worldwide. 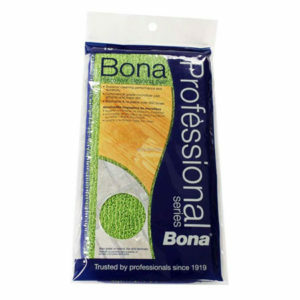 Bona brings you innovation, consistent performance and the highest quality the industry has to offer. Our concern for health and the environment, and our exclusive focus are testament to our dedication. 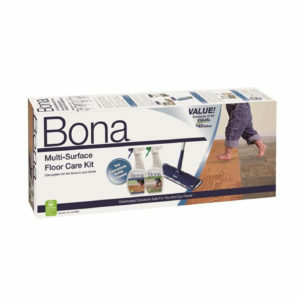 You will see it in the longevity and beauty of your floors. 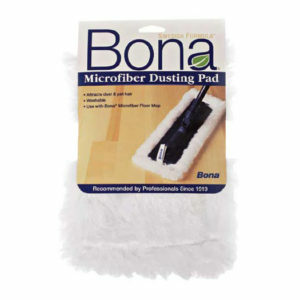 At Cardy Vacuum, we have one of the largest Bona Floor Care and accessory selections in Ottawa. Come in today to our East or West end locations.